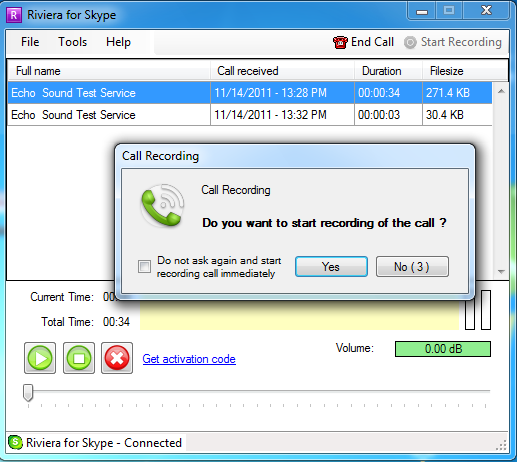 Riviera for Skype is a Skype call recorder. It automatically records Skype calls and conversations to MP3 files. You may play call recordings with built-in player or any other external MP3 player. SerpMon (Search Engine Results Page Monitor) enables you automatically check your search engine position ranking for any keyword. You can see how a specific keyword position has changed over time in a vivid graph. Don't let your competitors outrank you. Diggun automatically extracts email addresses and user names from various sources like Web Sites, Search Engines, News Groups, Files and Email Accounts. Capture Flash Video / Audio / Stream from any WebSite to your computer. If you view Flash movies at websites such as YouTube, you might want to save them to your computer. Just play your media and watch as JCopia saves any clip / music / movie to your computer. Accelebrain is vocabulary builder and flashcard software which helps you quickly memorize words, phrases, vocabulary, numbers, formulas, historical dates, or any subject matter that can be learned via a question and answer format. It is vocabulary builder for those who learn foreign language.